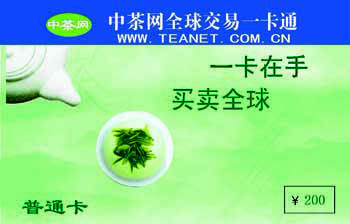 Home>> English >> Welcome to join to exchange your new tea! World tea exchange card, you can exchange by this card. 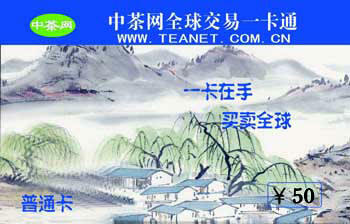 If you have any needs please tell us in details containing purchase, cooperation, offer tea to be exchanged?